Uh-Oh Microsoft...Steve Jobs has a few more tricks up his sleeves. Coming as little surprise to veteran Apple watchers, IDG World Expo announced on Tuesday that Apple CEO Steve Jobs would deliver the opening keynote address at Macworld Expo San Francisco. The expo will be held at San Francisco's Moscone Convention Center from January 8-12, 2007, with the keynote on Tuesday January 9th at 9 am Pacific at Moscone West. 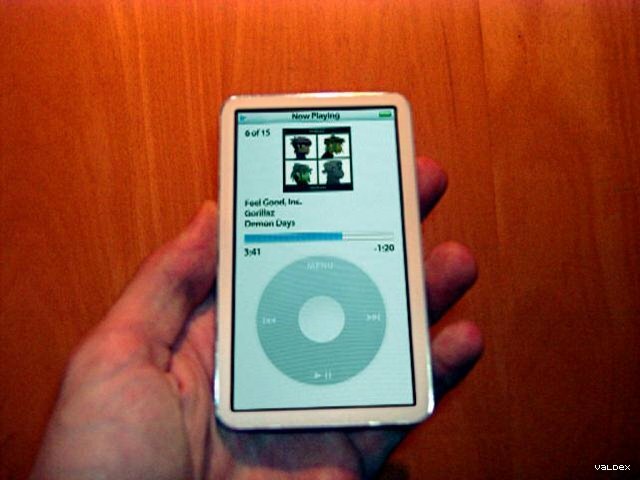 Could this be the Video iPod that everyone has been dieing for??? It would actually make a lot of sense, think about it. Their last keynote included a price drop of the iPod, and only upgrades. Could they be toying with Microsoft, getting them to lower the price of their Zune, then countering with a new-and-improved Video iPod with wireless features similar to the Zune? This might be Apple's counter attack to the Zune as we havn't heard much iPod news over the last few days. If this is the case then I think that this holiday season will be very hard for the Zune. The Zune seemed very evenly matched with the current generation iPod, but if a new iPod were to be announced then the holiday's gotta-have gadget would definately NOT be the Zune. 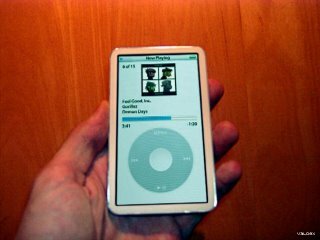 Only time will tell, but needless to say, Microsoft should be very scared about a new iPod hitting the streets before the holidays.